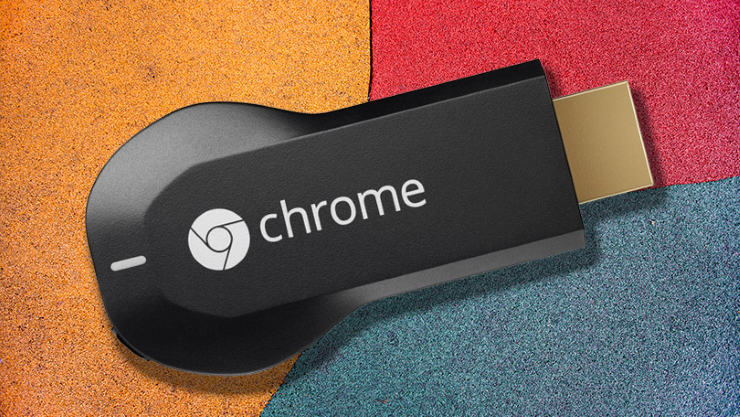 Did you just purchase a Chromecast or Chromecast 2 device and you want to set it up? Well you’ve come to the right place, because we’re going to tell you everything that you need to know about it. In addition, if you are outside of the US, but you still want to access services such as Netflix or Hulu, we’re going to tell you how to bypass the region restrictions so you can view stream these two channels without any problems. If you’ve assumed that using your Chromecast you will be able to stream Netflix and Hulu while outside of the US, we have bad news for you. This service can’t be accessed by Chromecast, but you can bypass the region restriction by doing some simple things. Chromecast is hardcoded by the guys from Google when it comes to the domain name system (aka DNS). With other words, even if you will use a VPN and connect your main device to it, Chromecast will still detect your region as outside of the US and restrict your access. – A router that supports manual DNS input (almost any router). You will need a smart DNS service to make sure that your Chromecast can bypass the region restrictions. The smart DNS services are great and can unblock region restricted streaming services without slowing down your internet connection. We suggest you to get the “Unblock-US” smart DNS because it is very easy to use and it’s pretty cheap. You will need to pay 4.99 dollars per month or 49.90 dollars per year. In case you are using a VPN for streaming, you should switch over right away, but if you are also using torrents under a VPN, you may want to keep the VPN as well, as smart DNS service doesn’t provide anonymity. In addition, the “Unblock-US” smart DNS service comes with a 7 day free trial and you don’t have to give any personal information other than your email address. With other words, you can sign up without having to worry that this service will ever charge you after the 7 days of free trial. After testing out this smart DNS service, you will decide if you want to keep using it or not. To access your router, you will need to type its IP address in your browser (usually it is 192.168.1.0 or 192.168.0.1). After that, write the admin username and password to login as admin on your router. Now, you will need to find the setup information for your smart DNS service. If you use the “Unblock-US” smart DNS service, you will need to click on the “How To Setup” button from the top page and if your router is listed just follow the instructions. However, if don’t find your router on the list, then click “Can’t find your Router” link from the bottom side of the list. HINT: Once you change the DNS servers on your router, you will need to restart it. Now you will need to take care of another problem which is Google DNS. Log into your router once again and access the “Routing Information” tab (or something similar – it depends from a router to another). This page will allow you to reroute specific IPs. Here you will need to create two entries which will represent Google’s DNS addresses. In the destination address fields enter 8.8.8.8 and 4.4.4.4 (these are Google’s DNS servers). Leave the subnet mask field as default, and it should be something like 255.255.255.255 or something similar. For metric you will need to input 2 and for gateway you will need to select a device IP on your network. 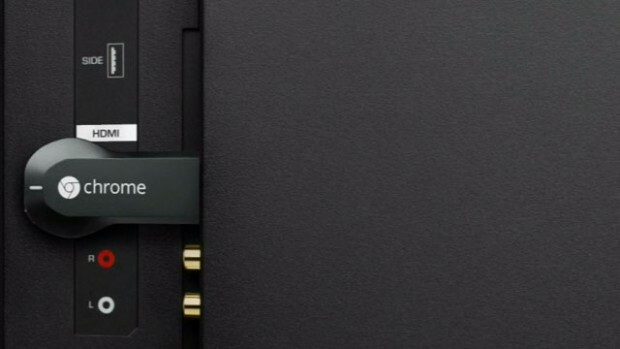 It doesn’t matter which device it is, as long as it is valid (you can select Chromecast too). You will be able to see all the connected devices in your router’s settings. Look for a tab called “Device control” or something similar. By doing this, you will block the Google DNS on your Chromecast and it will allow you to stream without any problems. Save the options and your router will most likely restart once again. Finally, you will need to sign into your Unblock-US account (or what other DNS smart service you’re using) and search for “activate a new internet address” button or something similar. Once you do that, you will be able to start streaming on Netflix or Hulu on your Chromecast even if you are outside of the US! and click on the “click here to activate your new internet address button” in the yellow box which should be above the green progress bar. Activate your smart DNS with your internet address, which will likely involve you visiting the website on a network-connected device and signing in to your account.